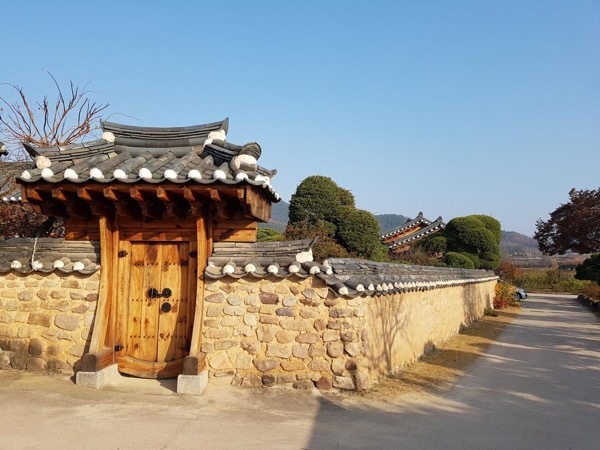 Experience Gyeongju through the eyes of a local private guide! Browse our tour 'suggestions' - each can be customized just for you. Our Guides offer 5 unique (and customizable!) 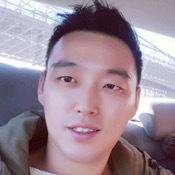 tours in Gyeongju. When are you visiting? 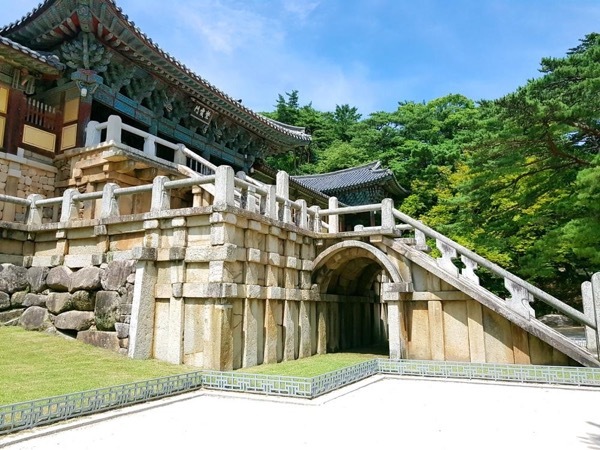 Let's explore our beautiful city of Gyeongju! Our Guides offer 5 unique (and customizable!) tours in Gyeongju. 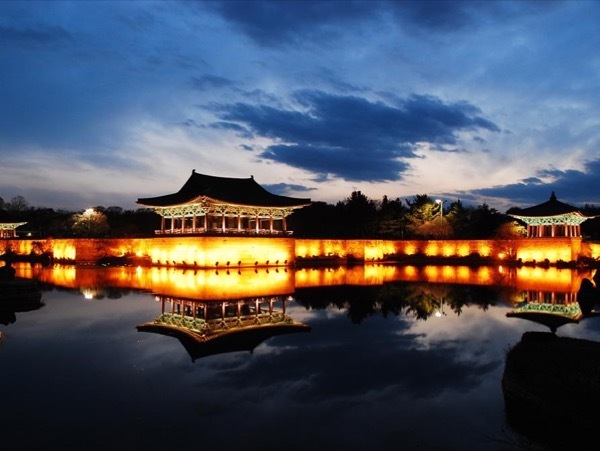 2000 years ago, the Shilla clan became the rulers of the southeastern part of the Korean peninsula, building a kingdom that would last for 992 years. The longevity of this family dynasty resulted in the construction of a dizzying array of monuments, temples, shrines and pagodas scattered around the region. 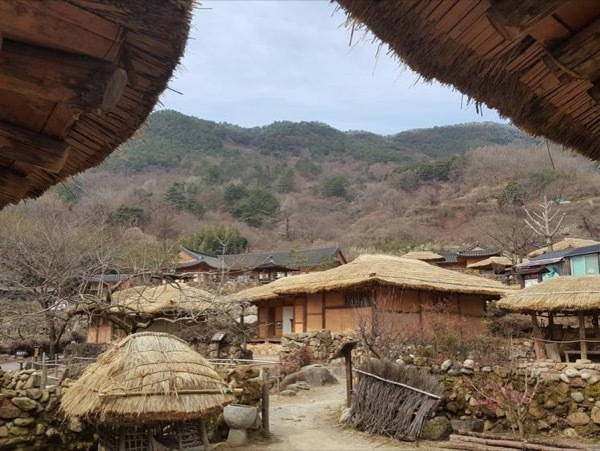 Whether you're looking for quiet shrines in the heart of the city or mist-shrouded temples high in the mountains, sign up for a private Gyeongju tour and let a local guide show you this corner of South Korea. The city may be big and busy, but Gyeongju's fast and efficient public transport system makes moving around a breeze. Your guide will ride beside you on the metro, ensuring you can see the sights without missing a beat…or your stop. 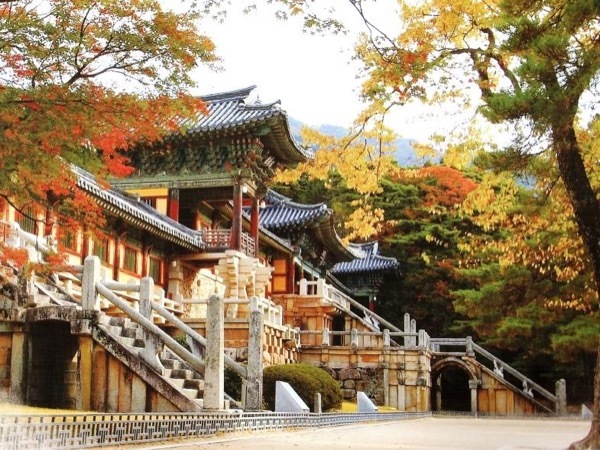 Start at the ultra-urban Seongdong market, then make your way to the impressive Bulguksa Temple. If you're feeling fit, follow your guide up the hiking trail to the Seokguram Grotto to see the famous 'third-eye' Buddha statue.